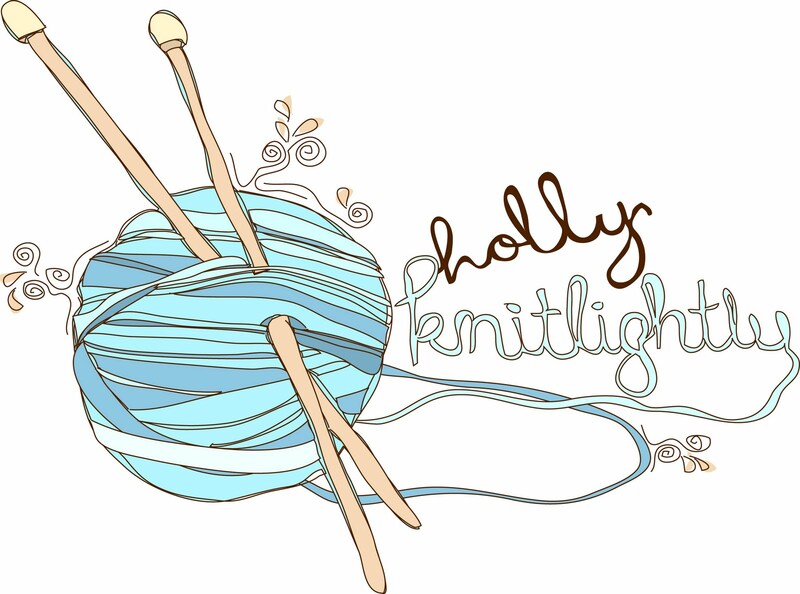 Holly Knitlightly: A Peek at My Week... 2! 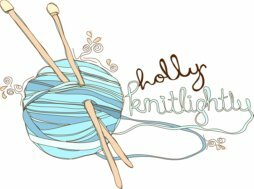 A Peek at My Week... 2! On Saturday we went to my Baba's house for her birthday. We got her a Kindle, but apparently the libraries in Canada don't work with Kindles. So, if you're Canadian & want an eReader, get a Nook or whatever the Chapters brand is. Went to Chapters on Sunday. 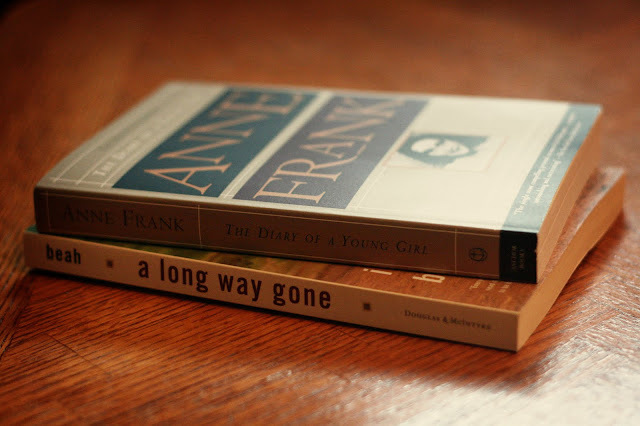 Picked up The Diary of a Yonug Girl by Anne Frank and A Long Way Gone by Ishmael Beah. 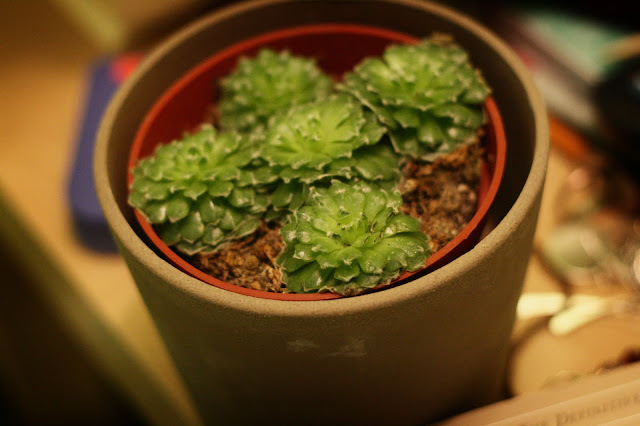 Keith & I went to IKEA and I got a new plant. I've been drinking more tea! This kind is sooooooo delicious... yum. Delicious Waldof salad & grilled cheese from The Brown Dog. I do have some more photos from this week to share with you guys... but I didn't get a chance to upload them yet... so they'll be part of next week's post! Haha. I hope you all had a great week! Do you have anything fun planned for the weekend? 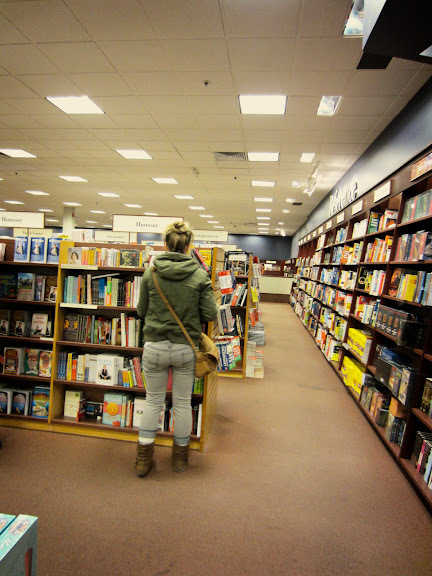 I LOVE that book store!! PS That tea looks so yummy!! I hope you have a wonderful weekend dear!! Lovely photos! Yep, I actually want to sleep in, read, illustrate and clean my room, haha :) Have a lovely weekend! Ooh is that tea from David's Tea? I almost got it yesterday but I really needed a green tea. I have a habit of buying more tea than I drink so I'm trying to restrain myself. Ack! Now I want it!! 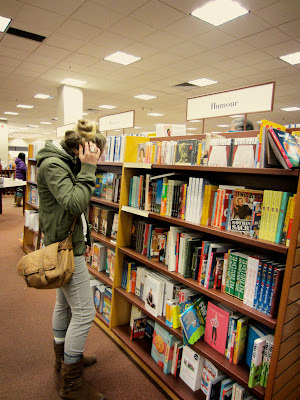 There's nothing like a nice Sunday afternoon trip to Chapters. I love having a sit in the craft aisle and having a read for a while. The tea looks so tasty that I'm about to rummage around and see what tea I can brew for myself! There's this massive and amazing bookstore in Sydney called Kinokuniya that I went to last week when I was there, too bad I had no money to spare for it!